On Thursday, the company said it would apply to list on Nasdaq or an alternative exchange, and distribute some of MoviePass shares as a dividend to shareholders as of a record date yet to be determined. 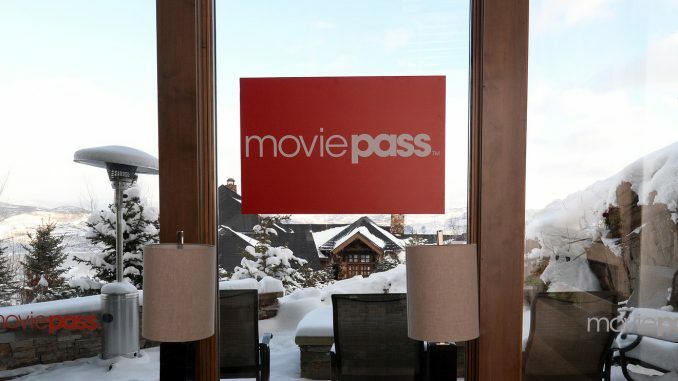 Helios & Matheson HMNY, +2.88% will retain a controlling stake in MoviePass, which offers consumers various packages that allow them to see films at discounted prices. AMC shares AMC, +1.77% were up 2% Friday, and have gained 4.5% in the last 12 months, while the S&P 500 SPX, +0.21% and Dow Jones Industrial Average DJIA, -0.06% have fallen about 7%. On Politics: Will the Shutdown Delay the State of the Union?